Having had the same owners from new, this detached executive property is a perfect opportunity for a growing family who are looking for a forever home. 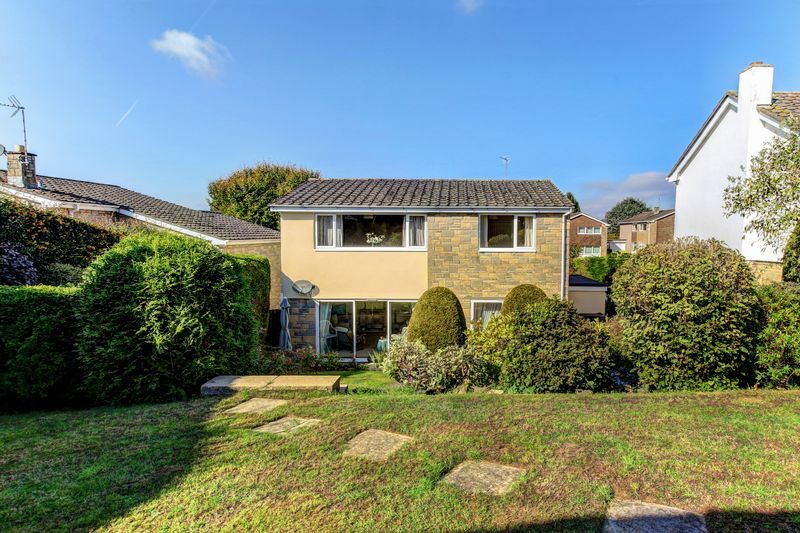 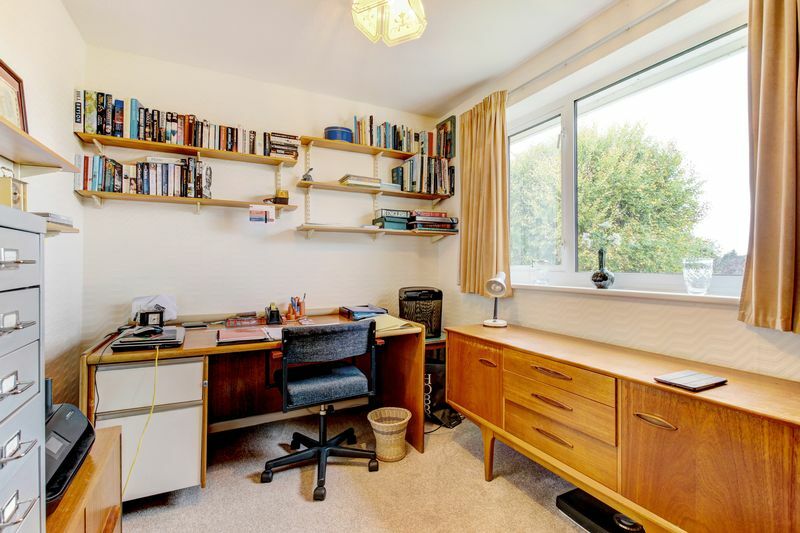 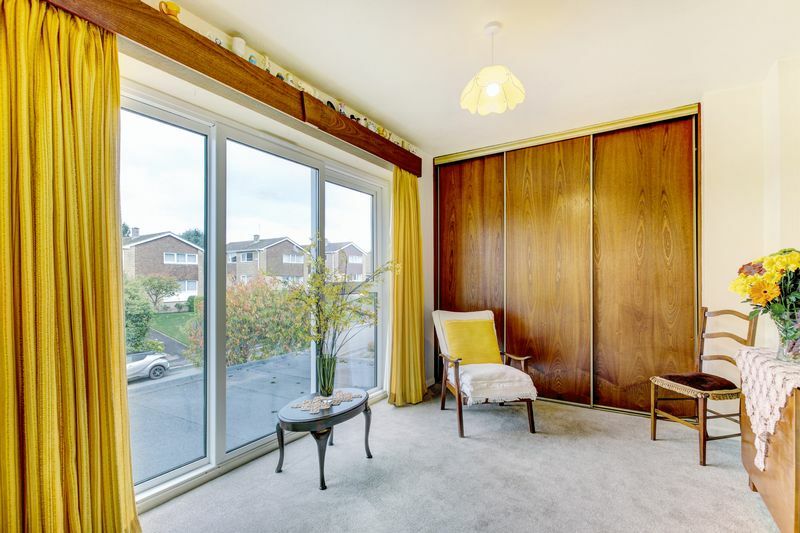 This super home is a contemporary design set over three levels and is within a short stroll of schools and local amenities. 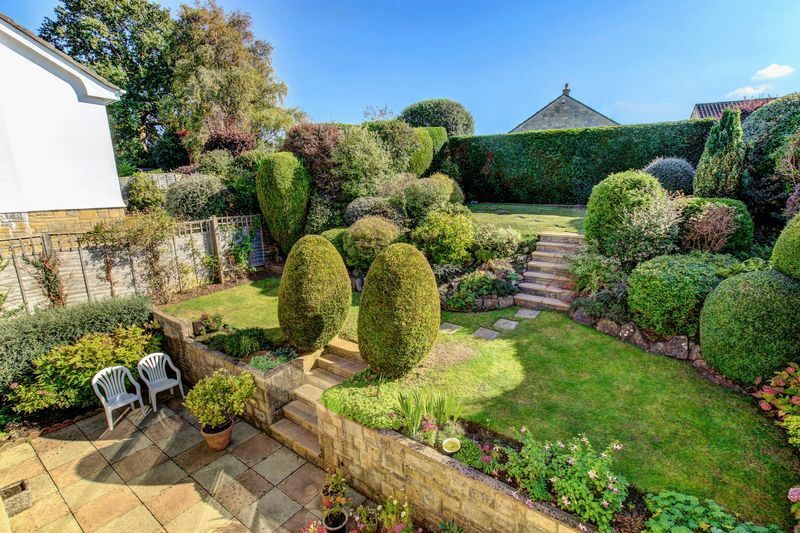 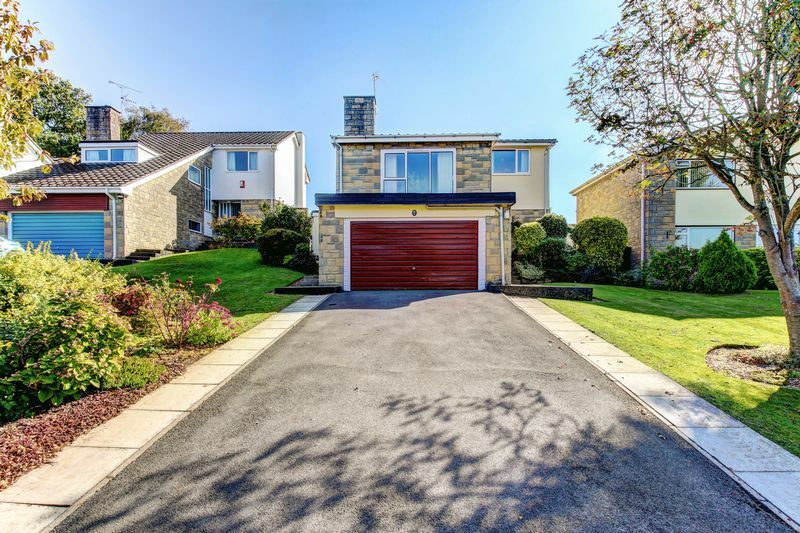 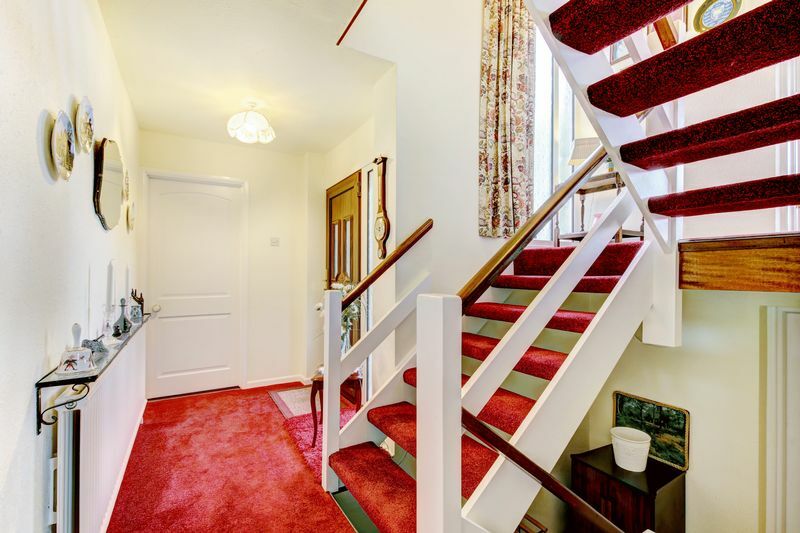 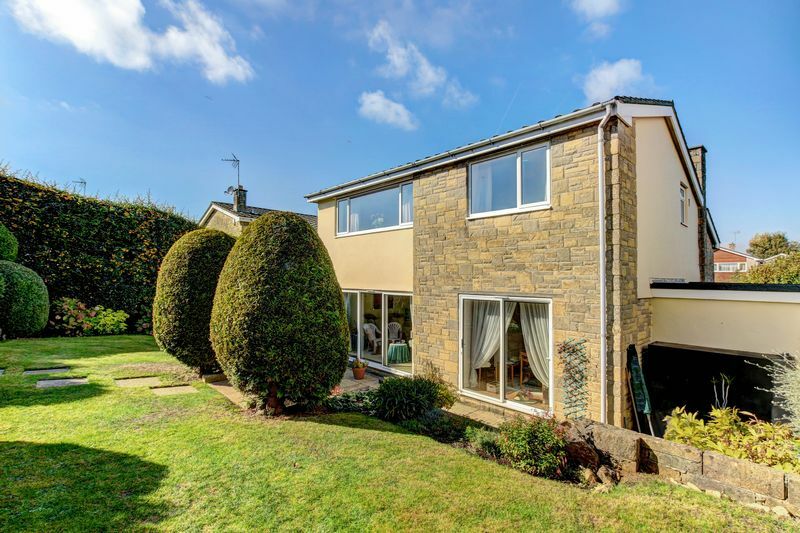 The ground floor briefly comprises entrance hall with recently fitted downstairs cloakroom, lounge with electric fire, fantastic patio doors opening up into the rear garden allowing plenty of light to flow in and double doors leading you through into the dining room. 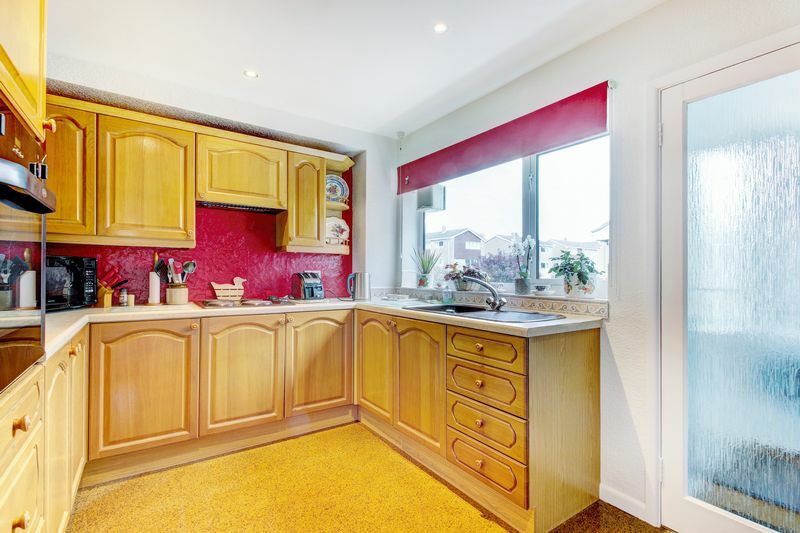 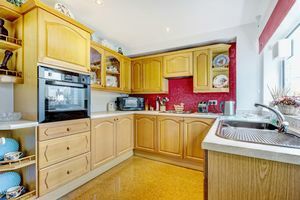 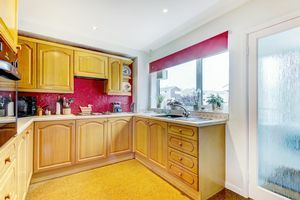 The kitchen offers a range of wood effect, fitted wall and base units with electric hob, fitted oven and entrance into the good sized utility room with a stainless steel sink and space for appliances. 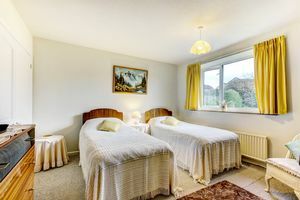 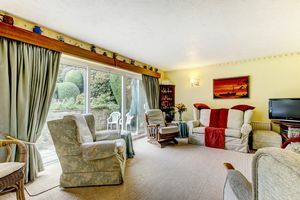 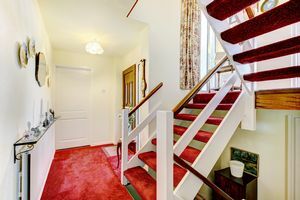 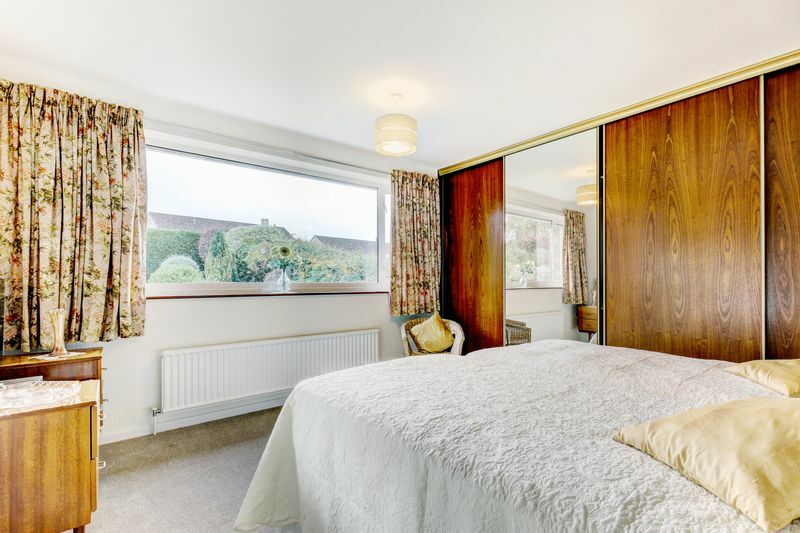 The bedrooms are arranged over the top two floors, three double bedrooms and a well proportioned fourth bedroom, with fitted wardrobes in all four. 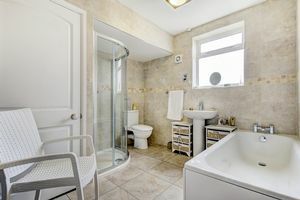 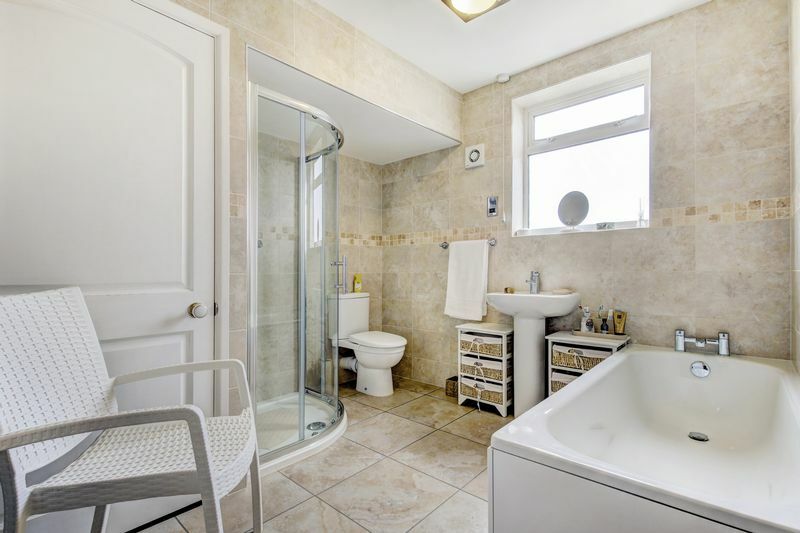 The family bathroom is sizable, benefiting from a white suite, bath, wc and hand basin and separate walk in shower, with a handy airing cupboard for storage. 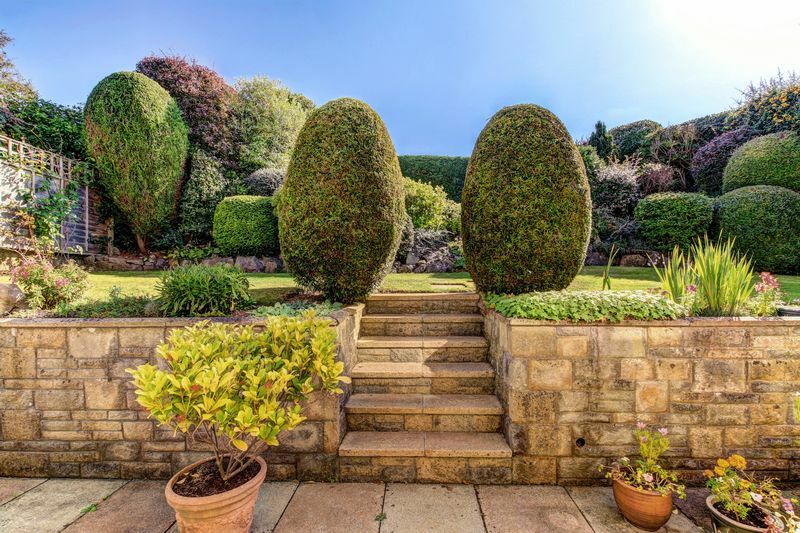 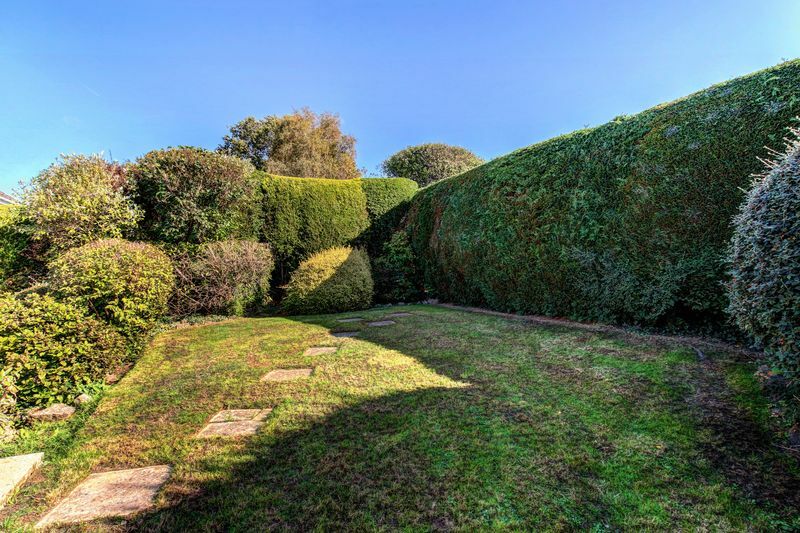 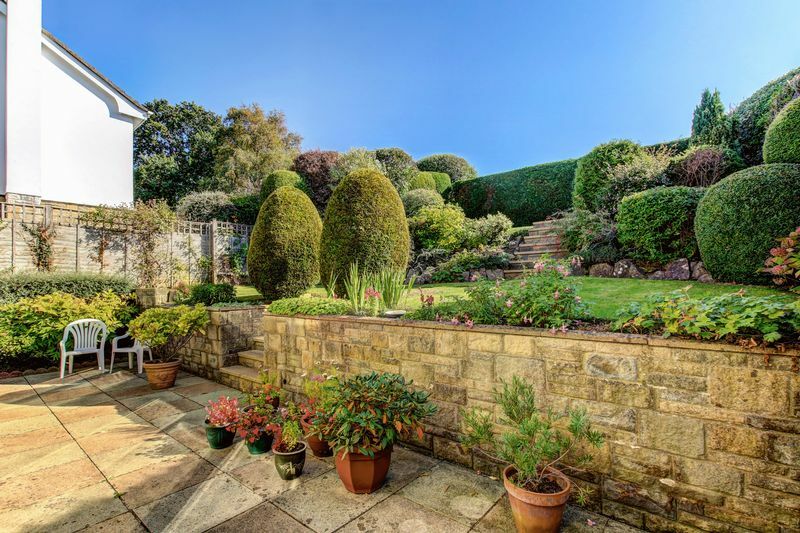 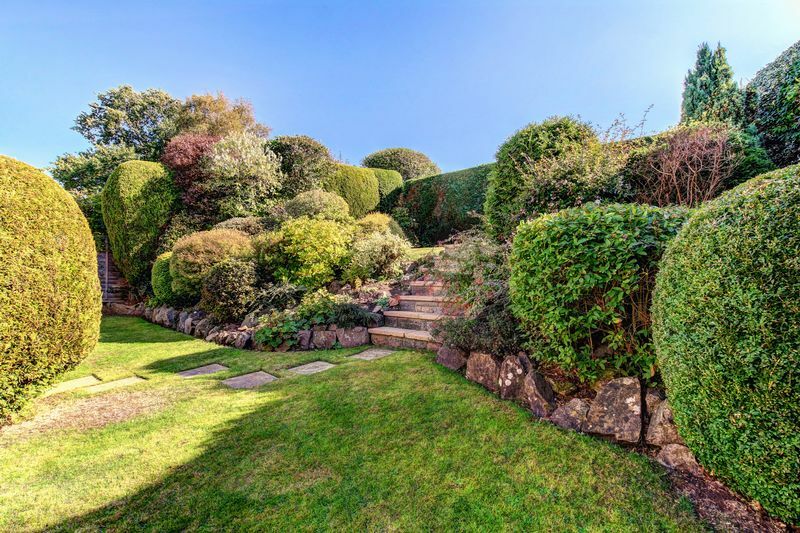 The rear garden has been beautifully landscaped and is fully enclosed, also accessible via two lockable side gates either side of the house. 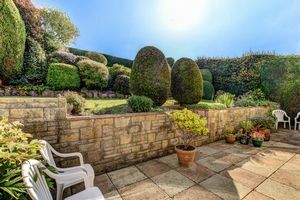 The garden is on three tiers and mainly laid to lawn with evergreen and shrub boarders, established trees and a paved patio ideal for entertaining. The front garden is open plan and mainly laid to lawn with off street parking for four cars in from of the garage. 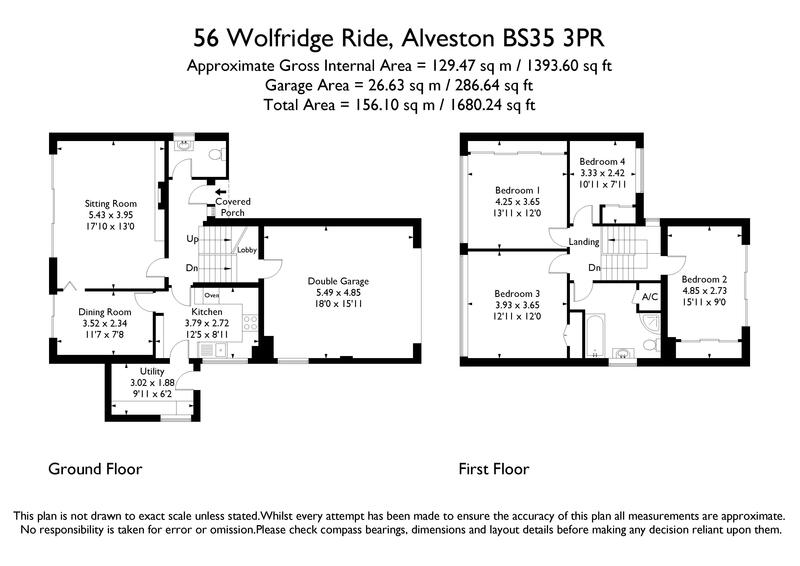 The double garage can also be accessed internally and includes an electric up and over door and plenty storage. 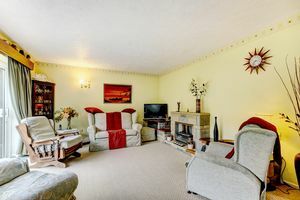 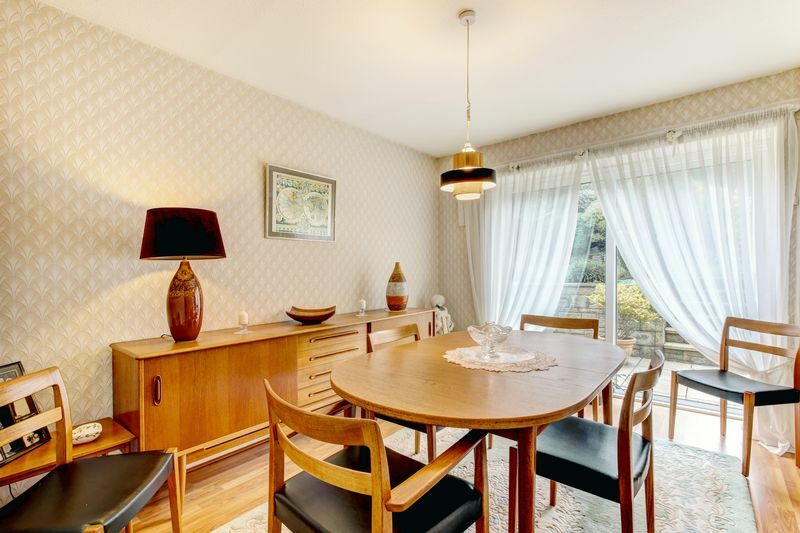 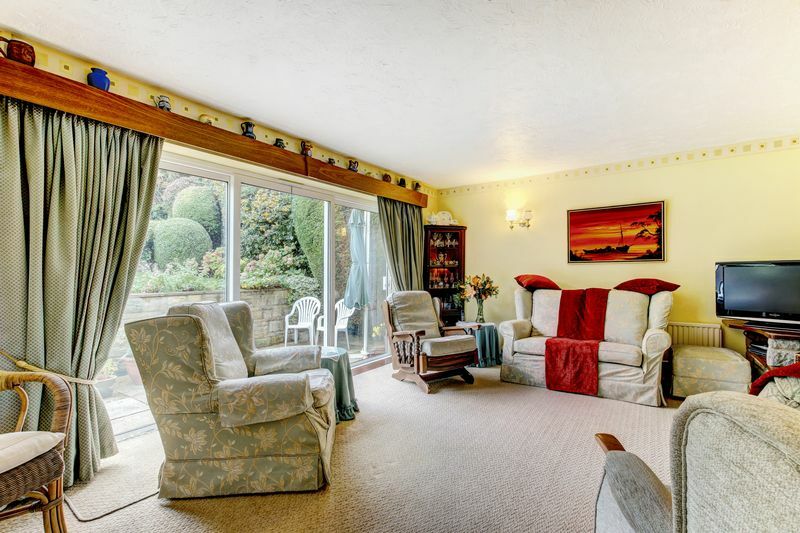 Further benefits to this superb home include oil fired central heating and double glazing throughout.